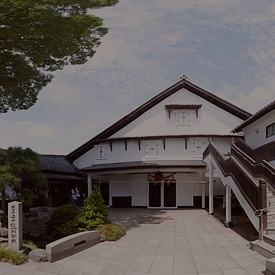 [Ishikawa Brewery] You can enjoy historical local sake and beer. 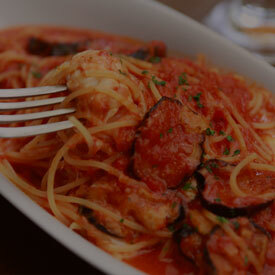 made using natural ingredients found only in Tama. Let our brewery be your getaway. Inside the buildings, you will see the beauty of traditional Japanese architecture that has been maintained since it was ﬁrst built. 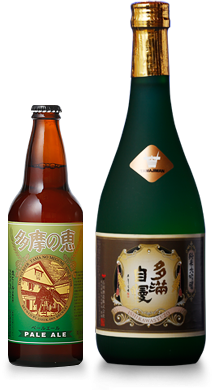 Our company crafts both sake and beer, which are both available in our restaurants on our premises. 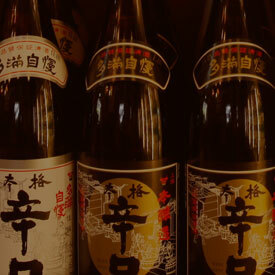 Our craft sake lines are made using traditional methods. 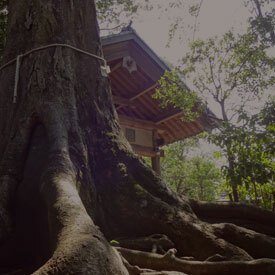 We hope that in this tour, you can experience the journey of the sake brewing process, explore our nature-filled site that includes old traditional buildings, all while enjoying the fresh crisp air that surrounds this site.